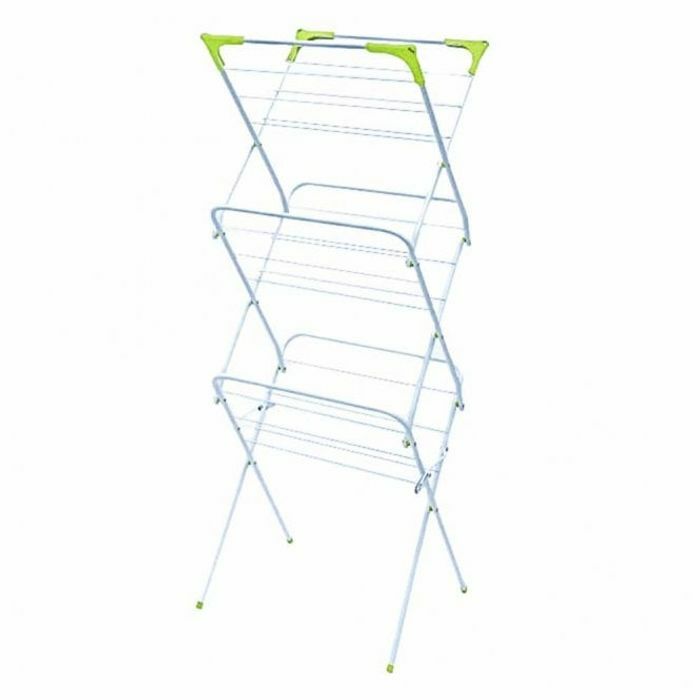 This deluxe three tier airer is perfect for larger laundry loads. Folds away easily for practical storage. A must for all laundry rooms!